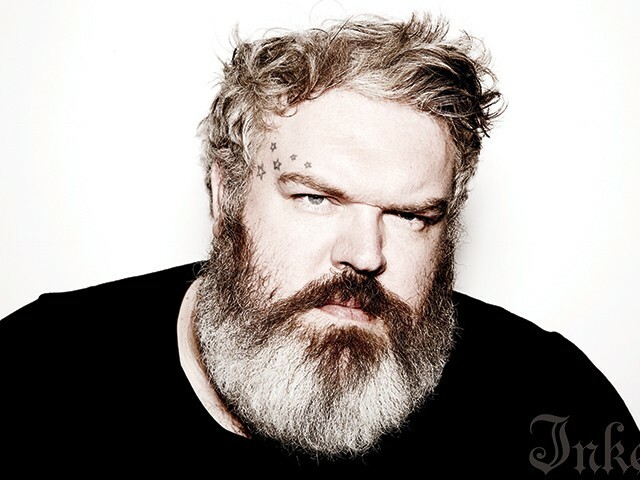 Since the notorious door holding scene in Game of Thrones, DJ Kristian Nairn watched as millions of other doors open up for him. 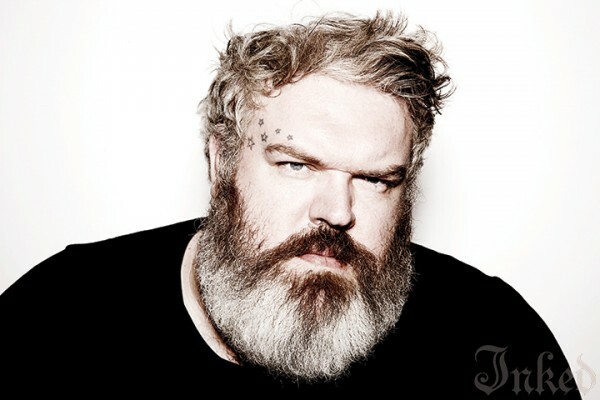 According to Vanity Fair, Kristian Nairn will be taking his talents to the Cyril’s Fish House in East Hampton. 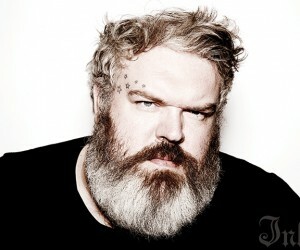 Since Hodor’s tragic death on the show Nairn’s DJ career has been hotter than ever. As proof of his success” he’s playing at one of the trendiest spots in the world over the July Fourth weekend: the Hampton’s”. If you’d like a taste Of Nairn’s Rave Of Thrones, you’ll have to venture out to the Memory Motel in Montauk this weekend. There, you’ll find the “Cyril’s Day Party” on July 2. “Cyril’s Fish House was an East Hampton hangout that was shut down in May for violating zoning codes (among other misdemeanors), but the beloved spot will be revived—just like Hodor every time fans see him as Rave of Thrones—for one day more at the Cyril’s Day Party”.Don’t forget to bring a costume if you have one to get the Rave of Thrones experience. For more information about the article CLICK HERE. Check out Kristian Nairns first two singles Up / Beacon (feat. Leanne Robinson) and 4Love (feat. Salt Ashes). Both singles are now available for download on iTunes & Beatport, and for streaming on Spotify & SoundCloud.